Aerospace Engineering Professor James E. Hubbard, Jr.'s HIS Energy company wins Tech Cocktail's "Celebrate" competition and is named "the Nation's Hottest Start-up." 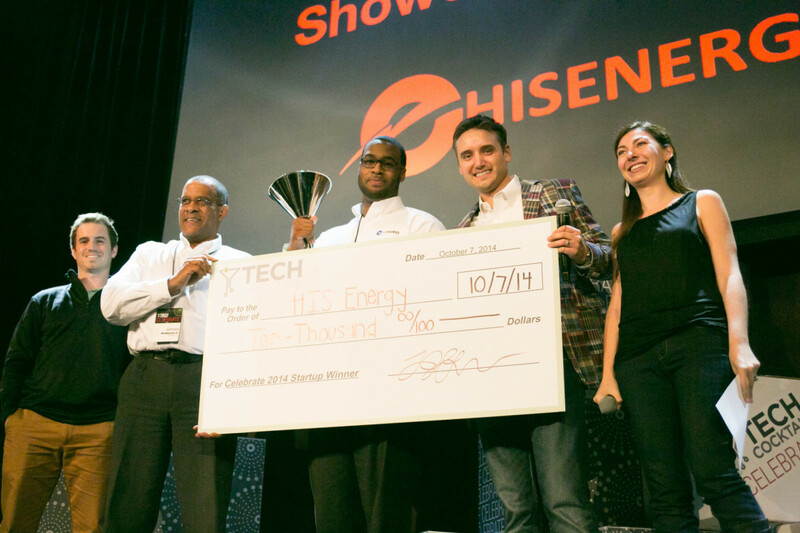 The award was given during Tech Cocktail's 2014 Celebrate Conference—a showcase event for entrepreneurs and start-ups—held October 6-7 in Las Vegas. HIS Energy's winning technology, "Wireless Condition Based Monitoring Powered by Energy Harvesting” is a low power energy harvesting system that could eliminate "the cost and logistics associated with changing batteries in remotely located sensors." Their company was one of 50 startups that competed during the conference. According to a Start Peninsula 3.0 news release, "HIS Energy got its start at Peninsula Technology Incubator (PTI), a wholly owned subsidiary of National Institute of Aerospace (NIA) and were winners of Start! Peninsula 2.0." Hubbard is a Samuel P. Langley Distinguished Professor and the Director of both the University of Maryland's Morpheus Laboratory and the National Institute of Aerospace's Alex Brown Center for Adaptive Aerospace Research. The Tech Cocktail conference "brings together industry leaders, entrepreneurs, startup founders, creative technologists, designers, investors, community builders and media to learn, inspire and be inspired, collaborate and grow - and celebrate together."